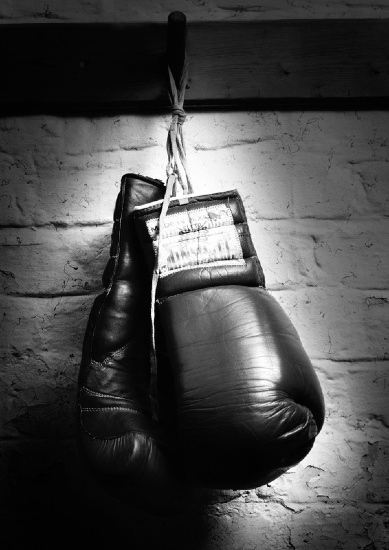 The University of Notre Dame’s annual women’s boxing challenge – the Baraka Bouts started on November 18th. The women’s boxing club has been active in promoting women’s boxing on campus since 1997 and is well worth supporting. Aside from the challenge of boxing in the ring, the series will raise money for the Lakeview Senior Secondary School in Uganda. What’s also nice is that all women in the program have a chance to box — no matter what their skill level. All about the club here.